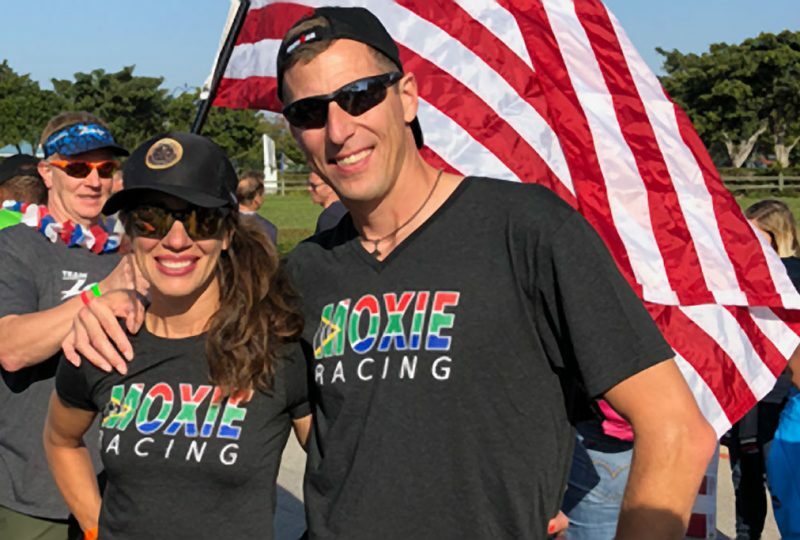 ESCANABA — The water was cold, the bike climb steep and the run hot but Lori Aho of Escanaba completed a life goal in the Half Ironman World Championship in South Africa on Sept. 1. She had been competing in triathlon events throughout the U.S. and qualified for the world championships last spring. “I just kind of made it my goal and trained over the wintertime. I signed up for a race in Galveston, Texas, in April. I honestly didn’t think I’d qualify in the first race but I think I got lucky,” Aho said. 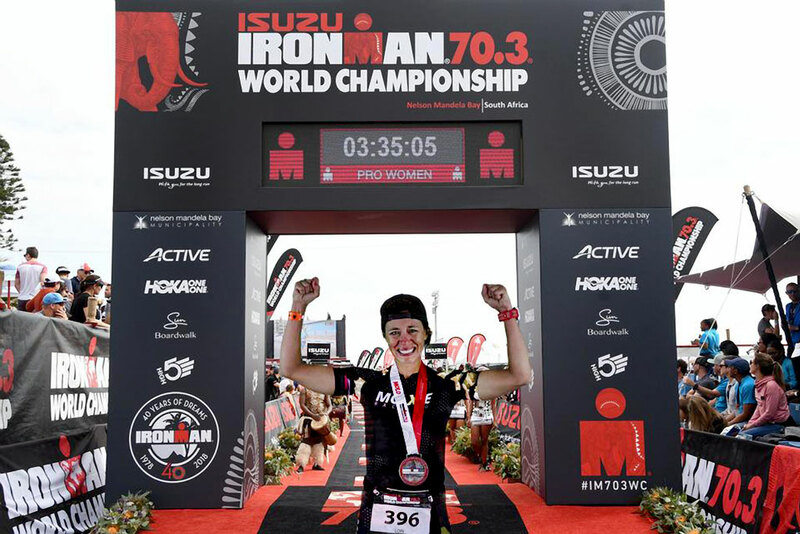 The Half Ironman includes a 1.2 mile swim, 56 mile bike ride and 13.1 mile run. Aho hooked her arm on a turn buoy in the swim and then on her bike started a climb up the mountains overlooking the ocean. “The bike course was super challenging. It starts out as a gradual climb for nine miles out of town. And then it kind of levels off a little bit. You have some down hills and then you get into something called the Maitlands where there are a lot of big climbs, 200 to 300 feet climbs, but it’s beautiful,” she said. The hardest part, she said, was the run. She likes to compete because it teaches her to get through hardships even when she doesn’t want to. When she finished, she cried. “It’s a mix of emotion. You are just so happy that it’s over and you just start thinking about how grateful you are for being there and experience it. Everything starts rushing back about the whole journey,” said Aho. She placed 114th in the 45 to 49 year old category and made friends from other countries. Five of them including Aho vowed to qualify again next year. That competition will be in France. Share the post "U.P. 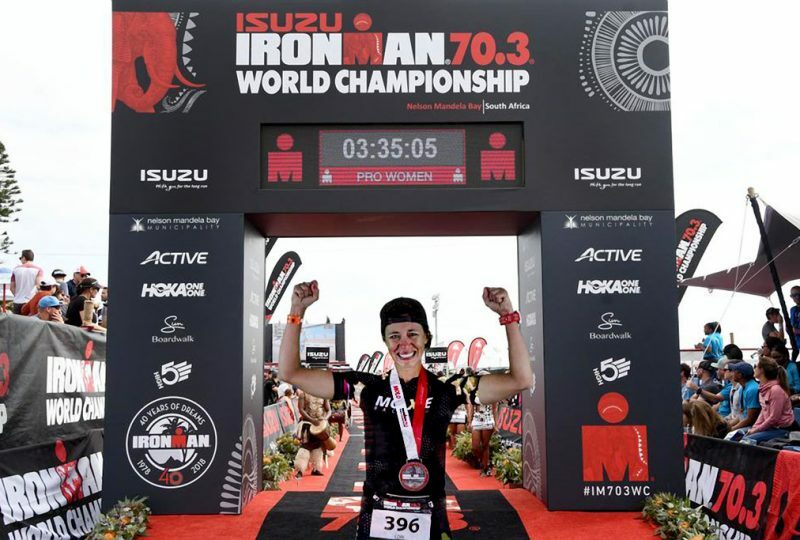 competitor completes goal of World Half Ironman Championship"